Let’s Take Five: An interview with Lobster Pot! 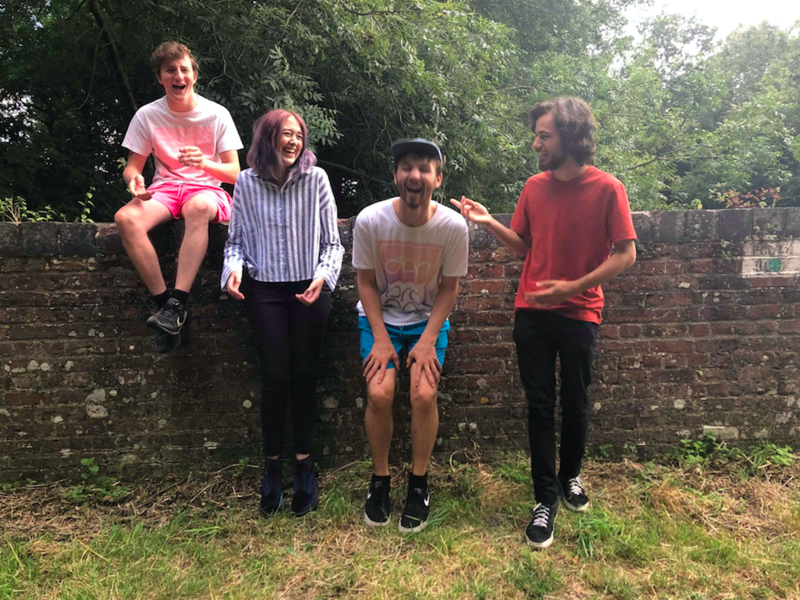 Following the release of their debut EP ‘Chum’ last year, Lobster Pot have been making a name for themselves having got to the finals of Wedgewood Rooms Unsigned Showcase last summer and went on to gig throughout the rest of the year. 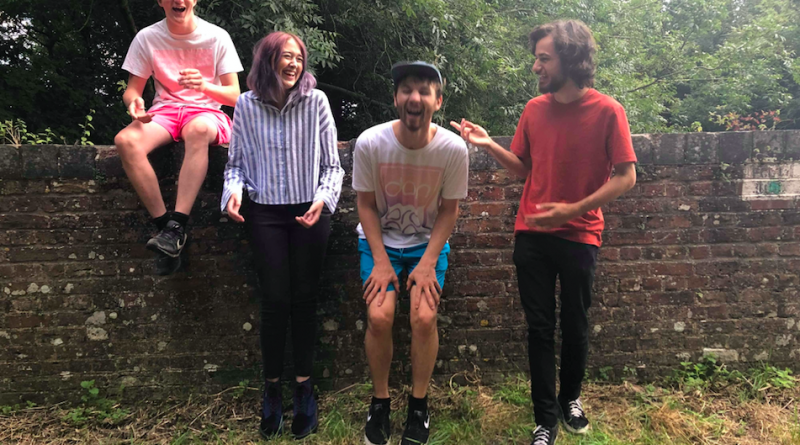 The band are playing their first gig of the year at Icebreaker Festival this Saturday so we decided to catch up with the band regarding their festival performance, Lobster Pot and the future! Hi! We’re a four piece, female fronted band from the south of England. 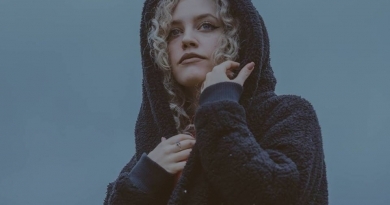 We describe ourselves as indie-funk, but use unconventional chords and elements from other genres. We released our first EP, ‘Chum’, last summer! 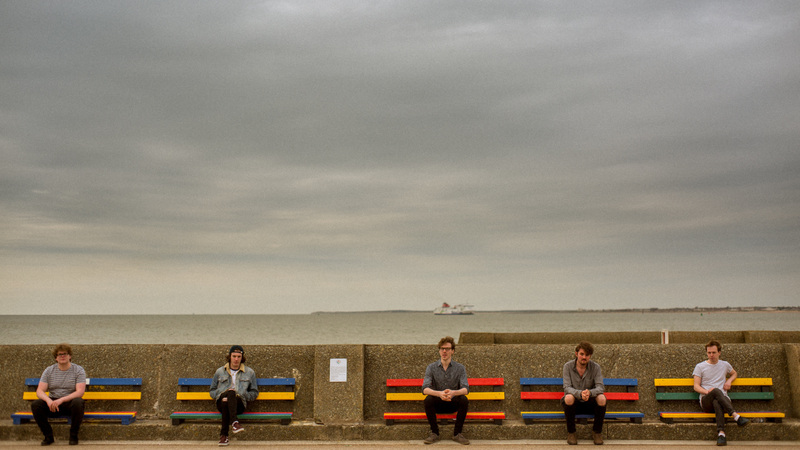 We’re yet to catch you live but are hoping to see you at Icebreaker Festival this year. For anyone, like ourselves, who are yet to see you live, how would you describe a Lobster Pot gig? Energetic! We’re never afraid to have fun on stage and we love getting the audience moving along with us. We have a range of upbeat and quieter songs so there’s something for everyone! What was the original spark which encouraged you to start creating music as a band? We’re all music students and decided to jam some covers after college one day. We eventually started writing our own material and played our first gig in a field in 2017, we like to think we’ve progressed somewhat since then! Where is somewhere you’d love to play, but haven’t yet (and why)? For a while our goal was to play the main Wedgewood Rooms stage, and can now say we’ve played there three times in 2018! We’d love to play in Brighton and London venues this year! We’ve got some gigs in the first half of this year booked already and have recorded some music to be released soon, so keep your eyes peeled on our social media for those! We’d like to thank Lobster Pot very much for their time! 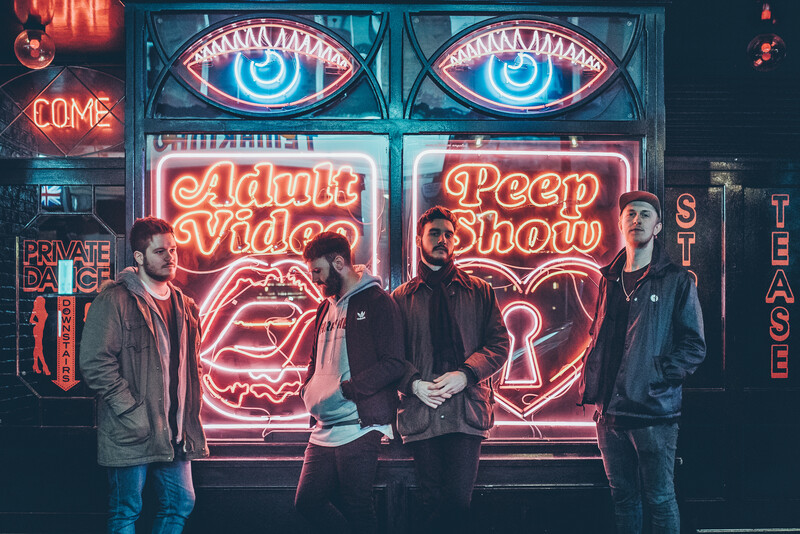 You can check out ‘Puppeteer’ from their latest EP ‘Chum’ and also connect with the band via the social media links below. If you’re heading to Icebreaker Festival be sure to catch the band at 6pm at the Edge of the Wedge on Saturday 26th January! Let’s Take Five: An interview with Seegulls!